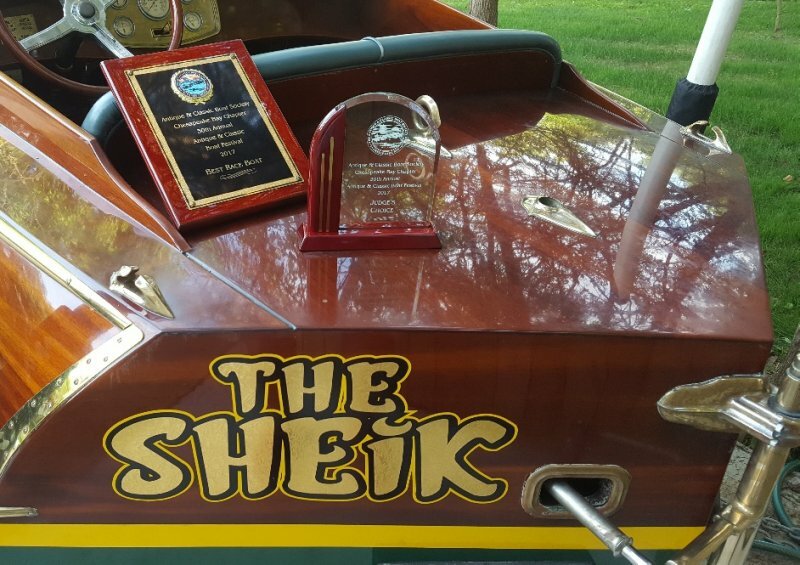 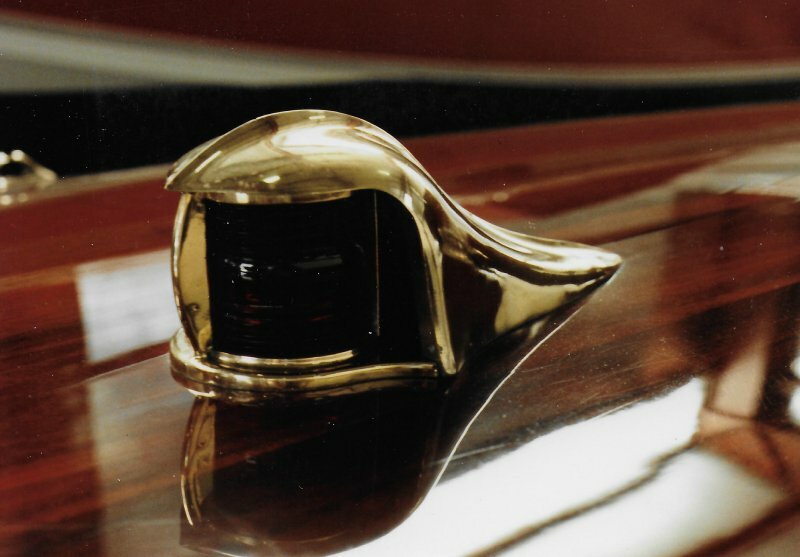 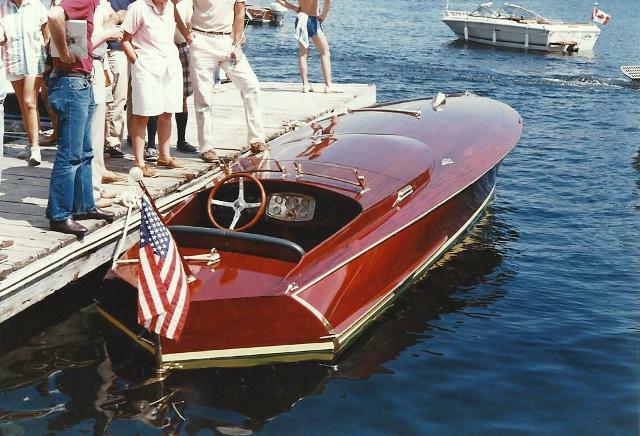 THE SHEIK received trophies for “Best Race Boat” and the Judges' Choice award at the Chesapeake Bay Chapter of ACBS 30th Annual Antique & Classic Boat Festival in June 2017. 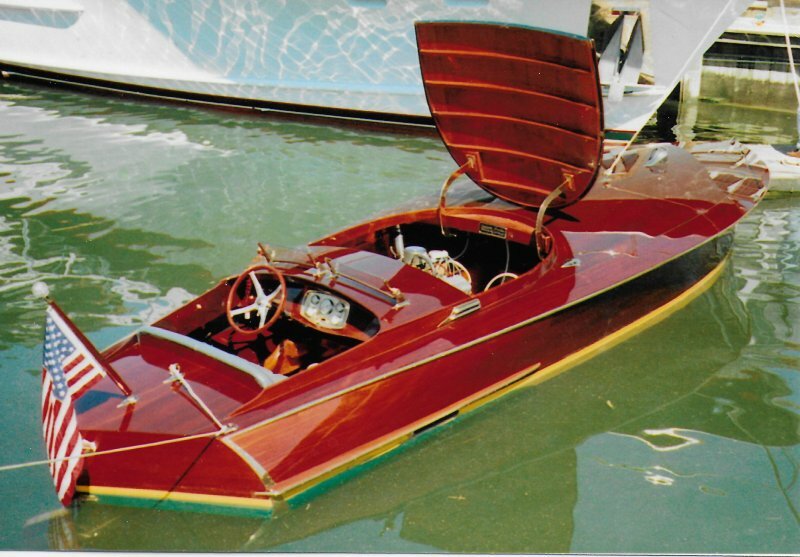 Enjoy a bird’s-eye view of THE SHEIK (and a special peek “under the hood”) in this drone footage. 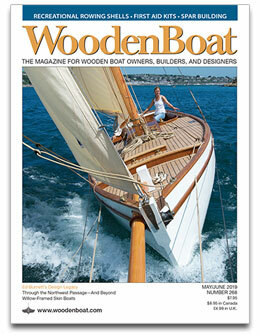 She was featured in an article, “This Wooden Boat is Art in Motion,” in the April 2017 edition of PropTalk magazine.